Last week I got the chance to hang out with a bunch of amazing Scandinavian travel bloggers and journalists. We had been invited to Åre for a 24 hour whirlwind Austrian extravaganza and to get to know the incredible alpine resort Zillertal. 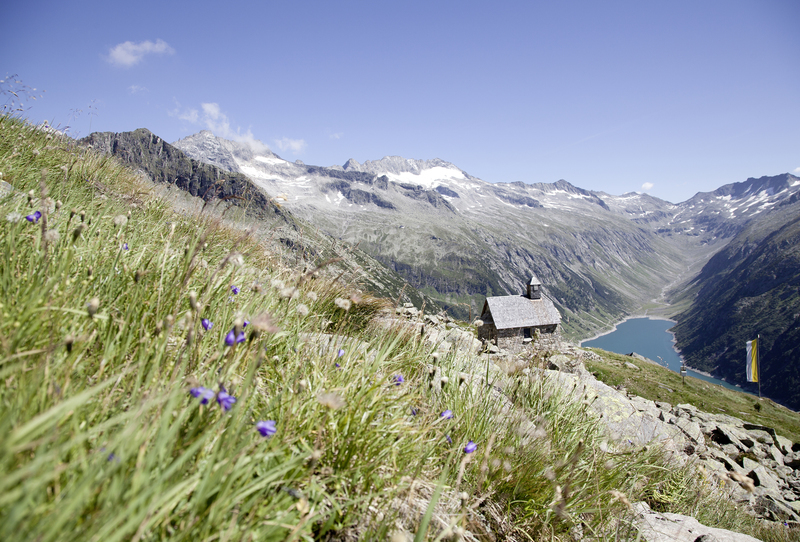 1,780km from Stockholm, a short flight and a drive, is the alpine destination, Zillertal. Nestled in the west Austrian Alps, the all season alpine resort covers 1089km and sits between 550 – 3500 meters above sea level. Part of the Austrian state of Tirol, Zillertal is comprised of four separate resorts (Fugen-Kaltenbach, Zell-Gerlos, Mayrhofen-Hippach and Tux-Finkenberg) accessible in both summer and winter, it really seems like the ultimate Alpine destination. And, it’s not just about activities and sports. Zillertal prides itself on promoting long standing traditions and the heritage of the Austrian alps. Cattle herding in the green pastures of the valley, bell parades (Grasausläuten) in the mountain’s picturesque, cookie cutter towns and villages, and Gauder Fest, protected by UNESCO’s Intangible Cultural Heritage initiative. 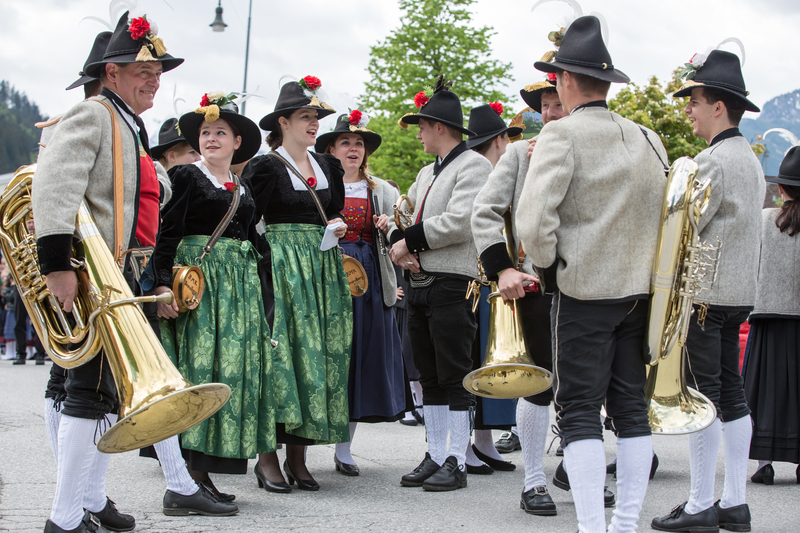 Gauder Fest is the Alps biggest, traditional costume and spring festival welcoming almost 30,000 visitors a year. The festival takes its name from the German word for joy, ‘gaudi’ and the local brewery in the region Gauderlehen, the original location of the festival. The festival is also now famous amongst brewery connoisseurs who consider the festival strong beer, Gaudi Bock, cult-like. But my favourite fact about Zillertal is that my favourite Christmas carol made a name for itself thanks to the singing merchant families of Zillertal. Like something out of the Sound of Music, the Christmas classic Silent Night was adopted into the repertoire of the famous Zillertaller Rainer and Strasser families who took it on tour throughout Europe and the rest of world as part of their Tirolean repertoire. Nowadays, very special performances of ‘Stille Nacht, Heilige Nacht’ take place throughout Advent celebrations in churches, stables and stages all over the region. Whilst on our “getting to know you” tour with Zillertal in Åre our home for the 24 hours was the TirolBerg centre, especially set up for the Åre 2019 FIS Alpine World Ski Championships, where we were treated to the taste, sights and sounds of Austrian hospitality. The welcome team from Zillertal meticulously took us through the resorts incredible offerings like the 530 kilometres of preened slopes for downhill, cross country and fun runs, 180 state of the art ski lifts and cable cars, and limitless winter sports like sleigh riding, snow-shoe hiking, skating, snow tubing, and free riding. But, of course, I wanted to know what was on offer for families. In particular, families with kids under 3. For those who want to continue to ski, but have children that are too young to start. I haven’t skied for about 15 years and in the last four we just put it off because of having Stella around. But, at Zillertal you don’t even have to give it a second thought. Enrol the littlest members of your family in on slope day care centres, pre-arrange ski-nannies, or book a tailored family holiday with the grandparents. There are 25 different ski schools to choose from in languages from all over the world. Zillertal prides themselves on their attention to detail for young families looking to make the most of their winter, and summer, vacations. In Sweden, we’re lucky enough to have a number of terrific ski resorts that are family friendly. But, there are few year-round mountain resorts that have this much to offer. Zillertal in summer boasts twice as many outdoor activities as during winter including alpine high ropes, outdoor swimming, paragliding, canyoning, fishing, alpine running and hiking, forest spruce tree castles, and hike & bike trails. There really is not many outdoor activities you can’t do at this resort. But, I think the thing that really sets Zillertal apart is how easy everything is. Transport, infrastructure and basic common sense mean that the team behind the scenes have made using the resort as easy as possible. 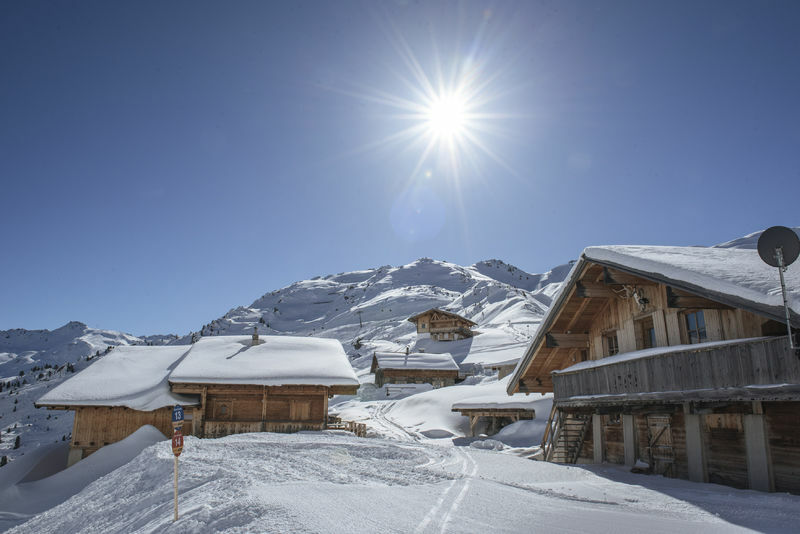 From a single, super ski-pass that can access all 4 ski resorts and an activity pass that gives you free range of the region during the summer, to online booking facilities via their website to almost 3000 different guest houses, chalets and 5 star hotels. Yes, this is a sponsored post and yes, I was treated to a whirlwind 24 hours in Åre during the 2019 VM. But, I was genuinely impressed by the scope of what Zillertal has to offer its guests. Not just stunning, panoramic alpine vistas, notable in James Bond’s 2015 film Spectre at the mount of Sölden, or extreme sporting activities but honest to goodness, outdoor family fun. Emphasis on the FAMILY. My trip to Åre was in cooperation with Zillertal.at and Mandel PR.